It’s a hard time when we lose someone. It’s harder when we are left with no instructions on how they wanted their legacy to be carried out. That’s why Wollerman Shacklock Lawyers has been helping hundreds of people every year create a will that will guarantee their legacy is safe. They offer a Will lawyer that will listen and set your mind at ease. A will is used for a multitude of things. For instance, it will be used to determine to whom your property will be left and/or what will be done with it. It also covers who is the executor, who is the guardian of your children and who are the benefices. It will also outline who will looks after the children’s property if you leave it for them. All of this should be carried out in accordance with what is in the will. If there are things that you didn’t list, the executor will give those to someone in accordance with their idea of who should receive them. These are all elements that should be included in a Will. 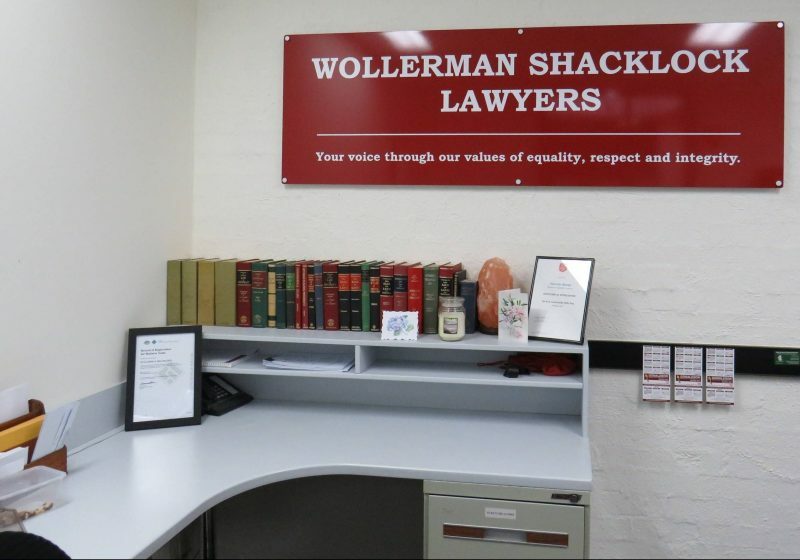 For more than 25 years, Wollerman Shacklock Lawyers have been representing people in the City of Casey Region. 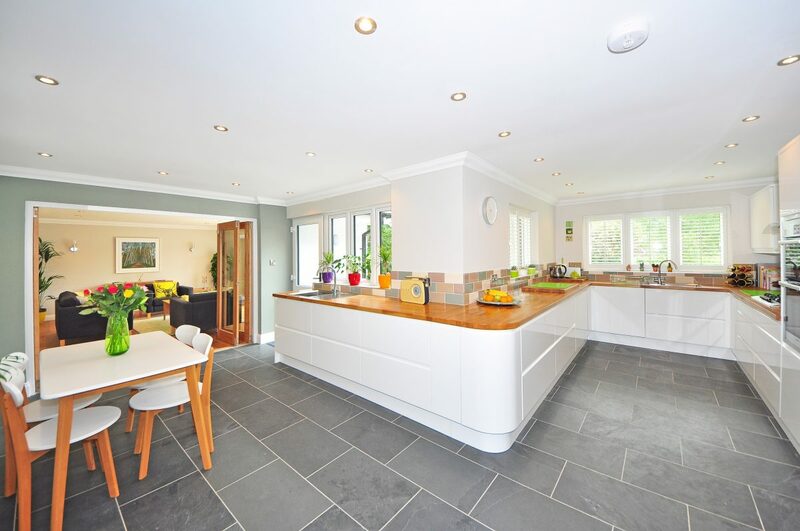 Throughout that time, they have seen the industry grow and properties expanded, sold and subdivided. 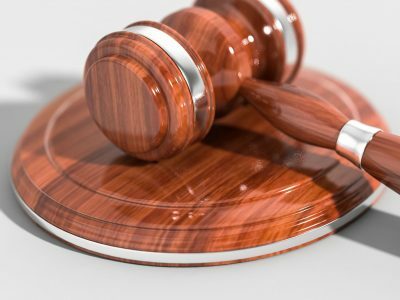 From Probate law to commercial, business and conveyancing law, Wollerman Shacklock Lawyers has been at the forefront of the development of the region. 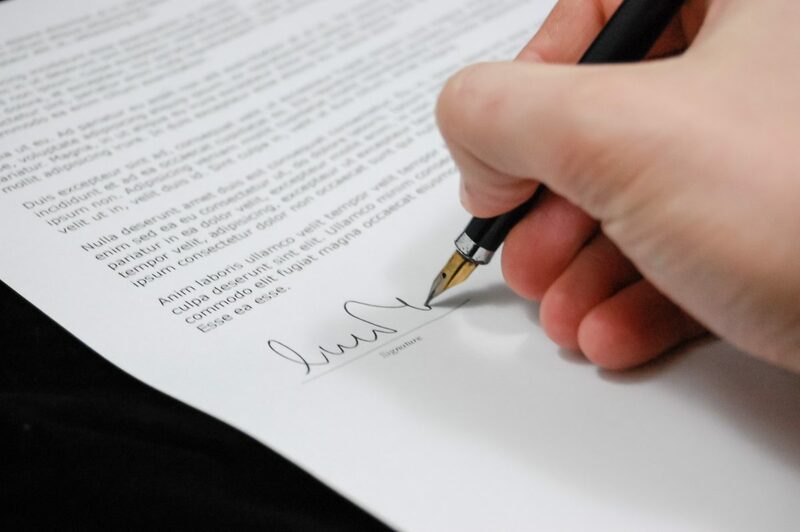 If you are setting out your will, the best way to make sure it’s carried out the way you want is with Wollerman Shacklock Lawyers. They are also available to rough the edges of the property buying process. Whatever legal needs you have, Wollerman Shacklock Lawyers can help you find your feet. You need to make sure your family is looked after when you go. A Will lawyer will make sure that during those troubling times, your wishes are carried out. 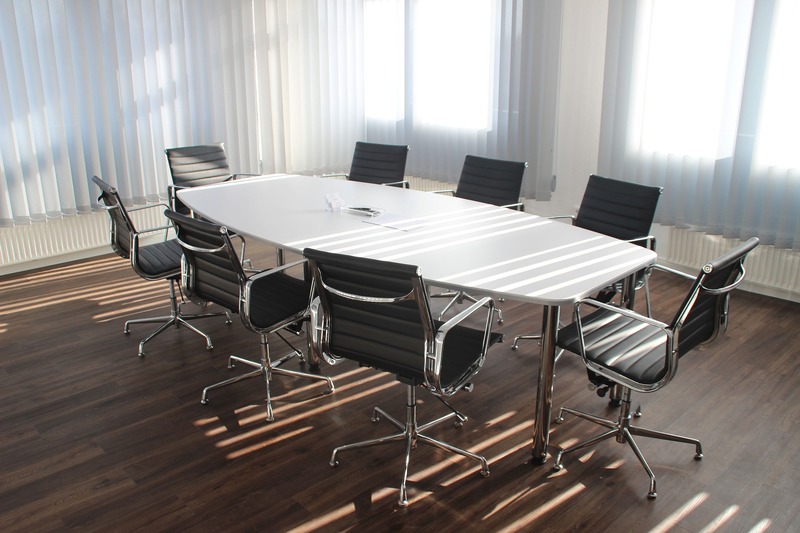 Contact Wollerman Shacklock Lawyers to find out more information about what they do.